Get Your Credit Report Or Check Credit Score Online! It is recommended to regularly check credit reports and credit scores to keep track of your credit. When you check your reports on a regular basis you can detect your credit score drops and take actions to improve the situation. It is easier to control your credit from the beginning than improving it after severe damage has been done. Today you can use online credit monitoring services that provide credit reports and credit scores from all three major credit bureaus. Getting a copy of your free annual credit report is always a good idea. Consumers are allowed to receive only one free copy of their credit report per year from each of the three major credit bureaus - TransUnion, Experian, and Equifax. Not bad but not enough, especially when you are improving your credit or looking to open a new credit account. That's when credit monitoring services come in extremely handy. Credit monitoring service allows to keep track of your credit accounts. It gives access to your credit history from one or all three major credit bureaus. It allows to check your credit reports as often as you wish. If you set alerts, it will watch your credit reports and will alert you every time there's a change to the information on your reports, such as late payment, new account being opened, credit card balance increase, and some other changes. The credit monitoring services help to maintain healthy credit score. 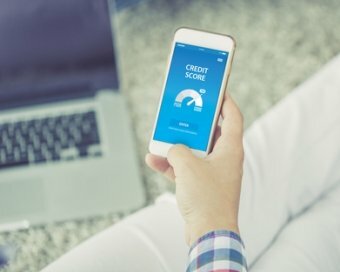 Why do you need to monitor your credit? The main and the most important advantage of a credit monitoring service is that it helps to detect fraud and prevent identity theft. 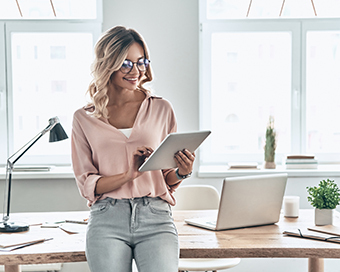 Since the service alerts you about changes to your credit reports in real time, you can easily detect some suspicious or fraudulent activity and take actions immediately. If you are improving your credit, you may want to check your reports and credit scores more often to make sure you are making progress. When applying for a new credit card, you may want to know where you stand and what your current credit score is as this information helps to find a right credit card offer.